The Atlantic Hurricane Season doesn't end until November 30th, so there is still much to discuss. Forecasters are watching an area several hundred kilometers southwest of the Azores. As of now the area appears non-tropical in nature. 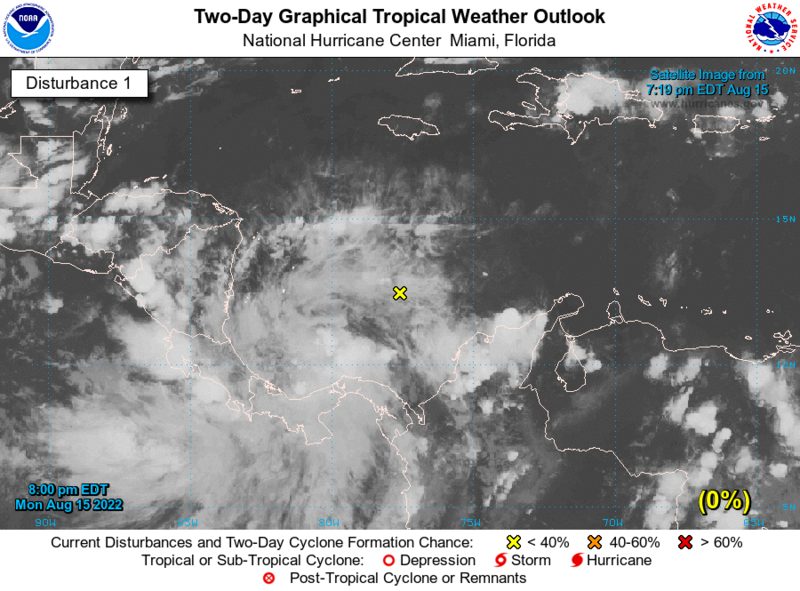 This morning the system is beginning to acquire subtropical characteristics, and environmental conditions are expected to be conducive for the development of a tropical or subtropical cyclone during the next day or so while the low drifts toward the southwest. The low only has a small window to develop. The next named storm will be named Ophelia.